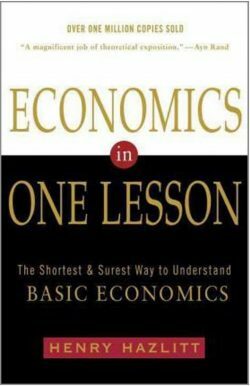 A million copy seller, Henry Hazlitt’s classic primer is an essential guide to the basics of economic theory. A fundamental influence on modern libertarianism, Hazlitt defends capitalism and the free market from economic myths that persist to this day. Considered among the leading economic thinkers of the “Austrian School,” which includes Carl Menger, Ludwig von Mises, Friedrich (F.A.) Hayek, and others, Henry Hazlitt (1894-1993), was a libertarian philosopher, an economist, and a journalist. 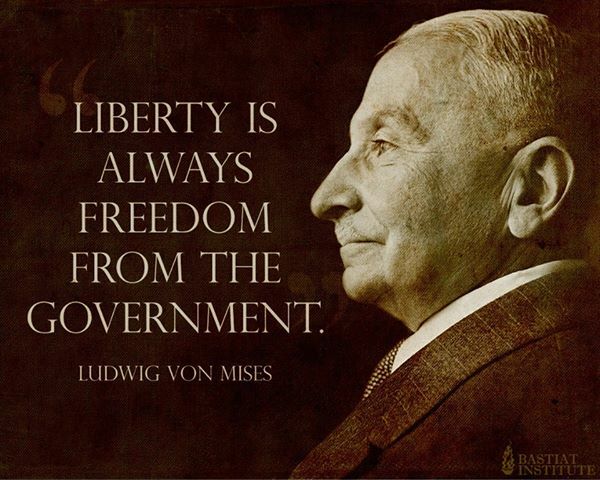 He was the founding vice-president of the Foundation for Economic Education and an early editor of The Freeman magazine, an influential libertarian publication. Hazlitt wrote Economics in One Lesson, his seminal work, in 1946. Concise and instructive, it is also deceptively prescient and far-reaching in its efforts to dissemble economic fallacies that are so prevalent they have almost become a new orthodoxy. Many current economic commentators across the political spectrum have credited Hazlitt with foreseeing the collapse of the global economy which occurred more than 50 years after the initial publication of Economics in One Lesson. Hazlitt’s focus on non-governmental solutions, strong — and strongly reasoned — anti-deficit position, and general emphasis on free markets, economic liberty of individuals, and the dangers of government intervention make Economics in One Lesson, every bit as relevant and valuable today as it has been since publication.